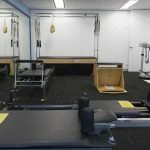 At PHYSIO4ALL, our Group Physiotherapy Classes are run by our Qualified Physiotherapists. 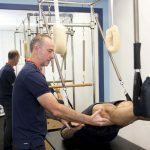 They have a thorough clinical understanding of how Group Physio Classes can be used to support recovery from a range of different injuries and help patients and clients function normally and without pain. 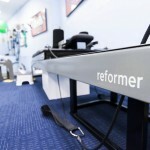 We use state of the art rehab and strength & conditioning equipment such as the reformer, trapeze, wunda chair, TRX, TheraBand’s, bosu balls, vibration plates, sliders, freeform motion devices and more to deliver a series of targeted exercises in convenient 30-minute sessions. 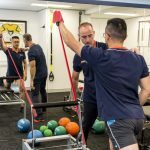 Each participant is treated as an individual – personalised and specific programs are tailored to your injury or personal needs and small class sizes means you will not get “lost in the crowd”. 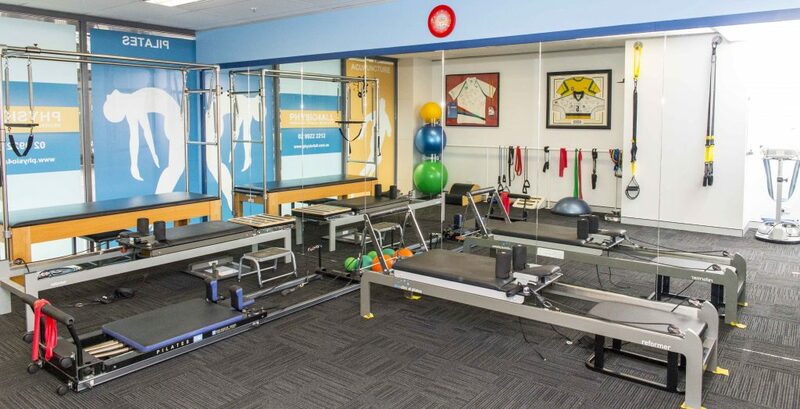 The focussed attention you receive from our Physiotherapists will enable a dynamic and customised workout. 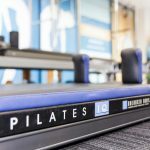 Book into any of our classes – we run more than 45 classes a week structured around the work day (before work, lunch time, after work). 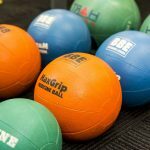 Note that classes have a max of 6 participants, so it is important to book your spot! 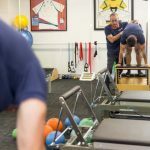 Come to classes, enjoy the feeling of getting stronger and being able to take ownership of your injury and do more with your body! 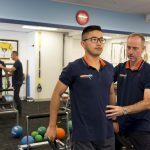 What sets PHYSIO4ALL’s Group Physio Classes apart? 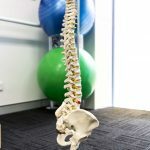 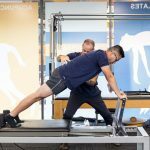 The latest research points to exercise-based therapy as the leading treatment for an array of health concerns included but not limited to conditions of the spine, orthopaedic rehabilitation, foot and ankle rehabilitation, lumbopelvic pain, neck pain, shoulder pain, neuromuscular re-education, chronic pain, post knee reconstruction and more. 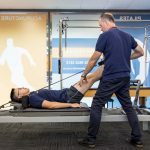 Our Group Physio Classes are effective as a form of rehab, injury prevention, safe exercise and give a fantastic all-over strengthening workout. 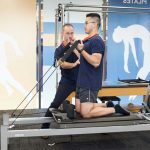 Call us now to find out more, 9922 2212.